Three 18" x 28" towels per package. Price is for one package of 3 blank towels. 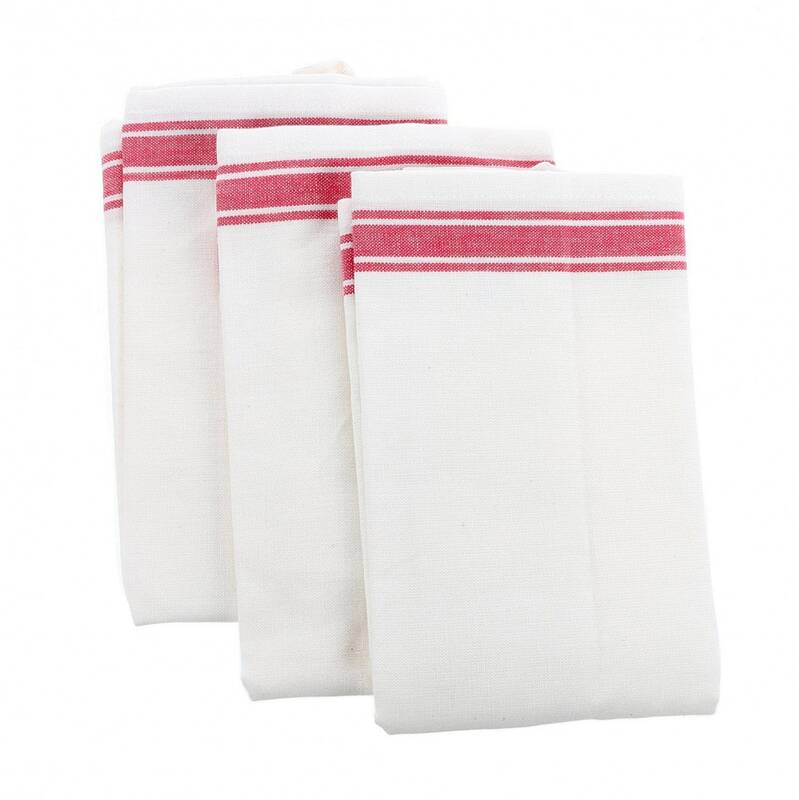 Blank Old Fashion DIY Toweling. 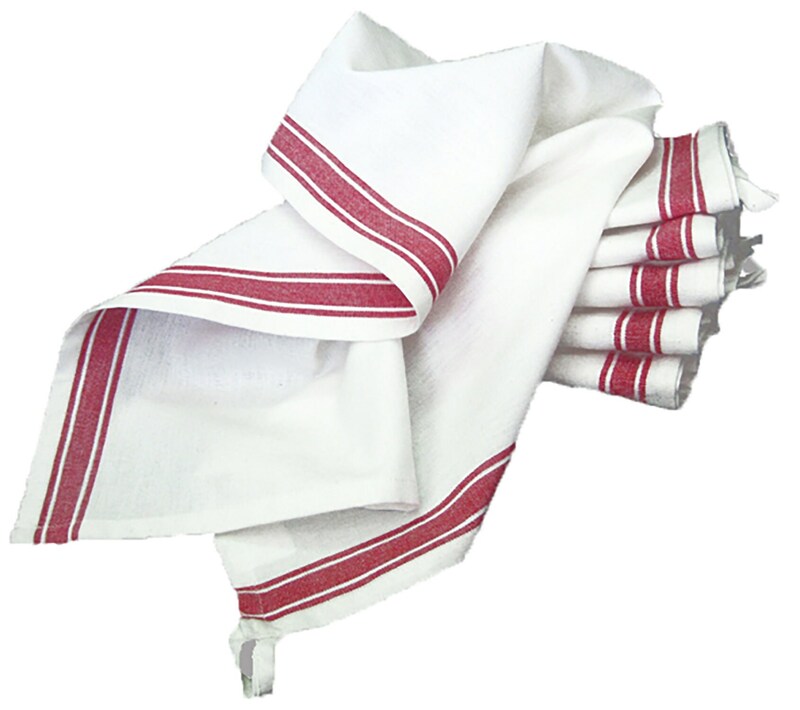 These replica towels were inspired by the kitchen linens found in the late 1920's to the 1940's. Perfect for hand or machine embroidery, for iron-on patterns & silkscreen.